I was quite interested to read about the results of the 2012 Chief Marketer Mobile Marketing Survey that were released recently. The results indicate that mobile marketing is being integrated with different types of mobile engagement solutions, as opposed to being used as a channel all on its own. I think this is good news for marketers, who are seeing this type of marketing effort as an inclusive way to increase sales for their company, whether they are choosing to use QR codes, SMS campaigns, or a mobile website as part of their efforts. Companies trying to bring in business now know that consumers have mobile devices and keep them close throughout the day. 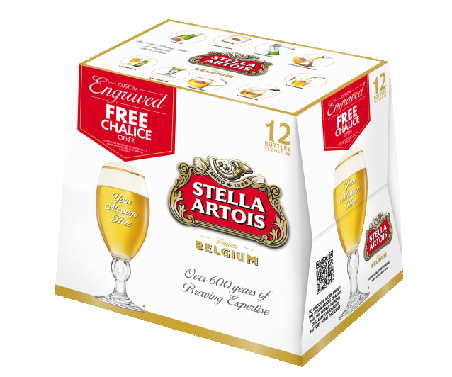 These can be used as a way to connect with customers, either on a mass level or in a highly targeted manner. Mobile marketing campaigns can therefore be very flexible in a way that other channels cannot manage now. A total of 57 percent of those surveyed stated that they included mobile elements in their marketing efforts in the last year. Thirty-nine percent of respondents said their brands did not use mobile marketing as part of their campaigns to boost sales. Over half (51 percent) of the companies who participated in the survey stated that they planned to run more mobile only marketing campaigns in 2012. As most mothers know, their shopping habits change significantly when they decide to start a family, so it makes sense that they would respond well to mobile marketing initiatives made by retailers. From the time they find out that there is a little one on the way, they have very little time for themselves, but the number of tasks they are expected to perform in and around the house rises exponentially. As a group, mothers are pressed for time but know they need to make decisions about buying items from retailers. This presents a golden opportunity for stores to connect with this demographic by bringing mobile coupons, text message promotions, and SMS marketing directly to their smartphones or mobile devices. Once a woman has one or more children who need her time and care, she has even less time to comparison shop for items she wishes to purchase. If she can receive mobile marketing promotions and/or mobile coupons directly wherever she happens to be at present, she is halfway to making a decision to buy from that particular store. All the retailer has to do is make the effort to connect with this particular group of customers. To sweeten the deal, if a retailer can offer extras like how to videos, or independent reviews of its products, this attention to detail will only serve to boost sales. As a fourteen year-old girl, I spend more time shopping than Taylor Swift does writing songs about boys who dumped her. So a few months back when my friends and I discovered we could go shopping on our mobile phones, you can imagine our excitement. My first thought was, "Wait a second, this whole time I've been looking around the mall trying to find the perfect dress, I could've just gone on my phone and looked at thousands of dresses on a mobile website without even leaving my bedroom!" I didn't know why anyone hadn’t told me sooner! By going on a mobile website or using an app I could have the whole mall at my fingertips. Talk about a teenage girl’s dream! By going on Facebook or Pinterest, we could then "like" our favorite things online and show them to our friends. Just because teenagers can browse clothes online doesn't mean we can always buy them. Among my group of friends, only one of us has a credit card, and she's rarely allowed to use it. This result in constant pleading to our mothers about that Forever 21 top we just "have to have". This scenario happens every couple of weeks with my mom and me. It usually results in me not getting what I want, and I can say the same thing about most of the girls at my school. Not saying I haven't walked away with a few new "online" items, but being able to show parents the items we like on our phones really helps too. Most teens go shopping with their friends more than their parents, and when parents aren't there you usually end up having to return at least one thing. Having the opportunity to go mobile shopping on your own mobile phone is so much easier and teens everywhere are grateful for the brands that allow this convenience and easiness. I've been thinking about mobile marketing and whether it is doing enough to engage consumers lately. Mobile ads or creating a mobile website are effective parts of your overall cell phone marketing campaign, and your goal should always be to think about what you would like your customer to do next. Getting the customer to click on the ad or visit your mobile website opens up an opportunity for you to have ongoing contact with that prospect. The more often you engage with the customer, the more likely he or she is to buy from you at some point. One of the best practices for mobile engagement that you can use in your mobile engagement marketing efforts is to capture your customers' contact information (with their permission, of course). Once you have this information, you can follow up from the initial contact with a mobile coupon or a special offer. For maximum effectiveness, you will want to make sure that you offer some type of reward to the customer immediately after receiving his or her contact information. After the initial reward, make a point of contacting the customers on your list at regular intervals with information and offers that they will find informative and relevant. Contacting customers on their mobile device is a very effective way to boost revenue, since the message reaches buyers on the go, and they can make an immediate decision about whether to place an order or visit your brick and mortar location right away. A recent study by comScore revealed some very interesting data regarding QR code usage amongst consumers. It found that 38 percent of respondents had scanned QR codes placed on product packaging, but that the best performing QR codes in advertising were placed in newspapers or magazines. 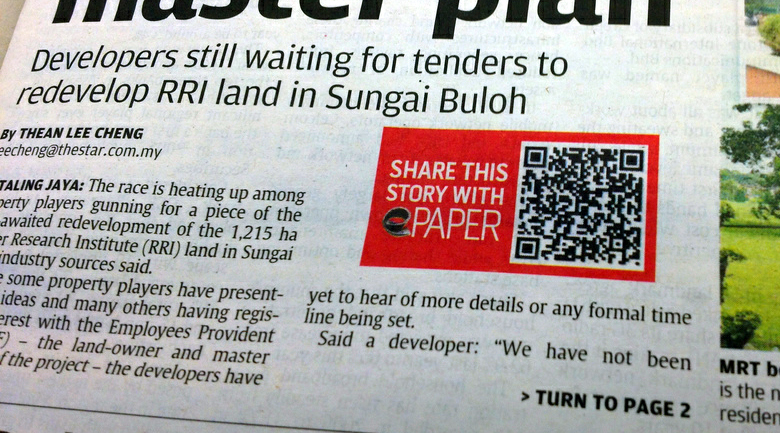 Half of smartphone users who had scanned the QR codes advertising promotions had done so from these types of print media. These types of scannable codes have been part of mobile marketing for several years now. Smartphone users can simply point their phones at a code to scan it in the same manner as a cashier in a store scans a barcode to record the price of an item at the checkout. Only 10 percent of smartphone users used their devices to scan business cards or brochures, according to the survey results. Approximately one-third of respondents reported that they scanned a flyer, poster, or a website using their smartphone. 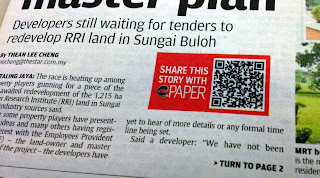 I can understand why newspapers and magazines would be the most popular media for QR code marketing use among consumers. A person who is reading a newspaper or a magazine is more likely to take his or her time to read through the material in detail. Web surfers, in contrast, tend to skim through what they are looking at. Another reason why print media works better with QR codes in advertising is that this material can include instructions about what these square codes are and how to use them effectively. We focus primarily on mobile marketing solutions for enterprise clients and agencies, and how companies should structure their efforts, but do you ever think about what mobile engagement platforms tell customers about the businesses using them? The ability to reach out to prospective buyers wherever they happen to be is a huge advantage when you are trying to promote your products or services, but you want to make sure that the types of mobile campaigns and ads you choose to run accurately reflect your brand. People who own tablets are more likely to respond to the mobile marketing ads they see on their devices than smartphone users. 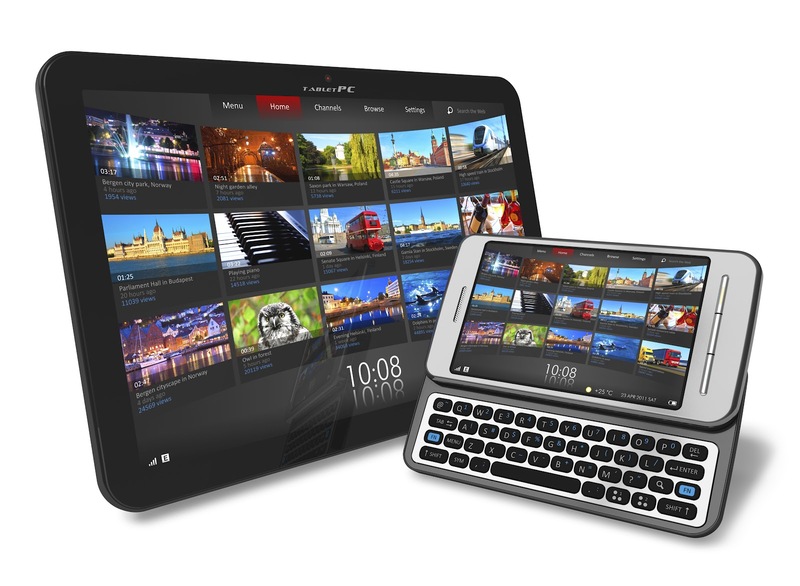 The ratio of tablet owners to smartphone users who actually respond to mobile messages is two to one. A recent study indicates that mobile device users are more likely to pay attention to ads that include a video and that 20 percent of users prefer mobile marketing ads that are interactive. 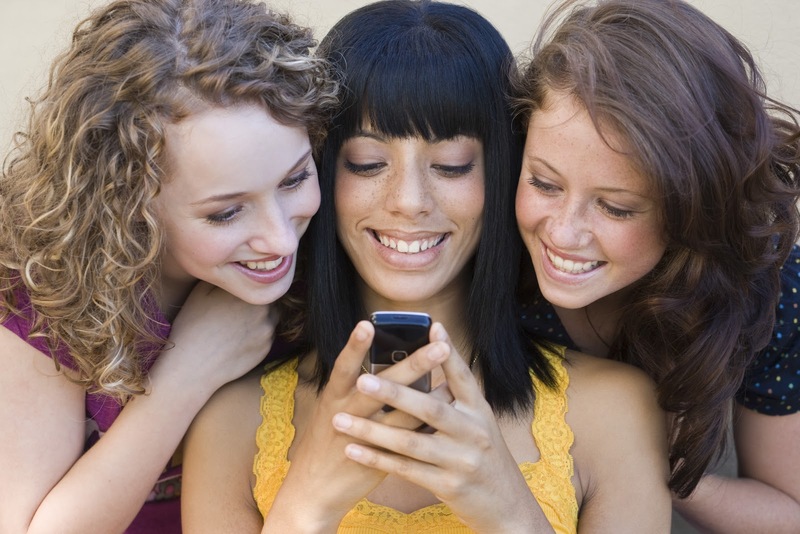 Over one-third of women like display ads (banner or video), while 29 percent prefer to receive SMS messages. If you want to make sure that your mobile marketing efforts are targeted appropriately, keep track of the apps, games, and utilities your customers are downloading. You will be able to use this information to understand their preferences so that you can ensure that the content you are providing will be of interest to your target market.